UPDATED April 2019: Why limit your child’s learning to school during regular hours when Brooklyn offers many unique learning opportunities and stimulating educational lessons outside of school? Whether your child is interested in math and science, passionate about art, or needs tutoring in math, science, writing, or reading, we have found local centers to fit the need of every child who is struggling in school. Our guide features academic enrichment programs and tutors in Brooklyn, including after-school and weekend instruction for reading, math, language, STEM, and more in Park Slope, Brooklyn Heights, Sheepshead Bay, East Flatbush, and Boerum Hill. UPDATED April 2019: Children who are struggling in school can lose the motivation to try in specific subject areas, while other children need more challenging curriculum because they are in a gifted and talented program. Sometimes children who are doing fine in school want a little extra learning to get ahead in a subject, while other children just need help preparing for the SAT, ACT, Regents, or state exams. 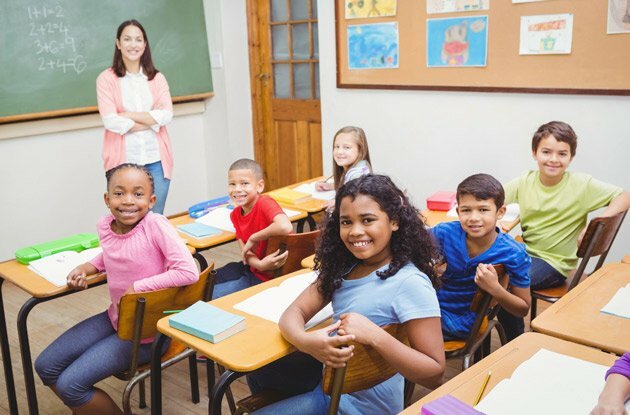 If your child falls into one of these categories, a tutoring program, academic enrichment program, or test prep program in Queens could be just right for you. So consult our comprehensive list of tutors, academic enrichment programs, gifted and talented programs, and test prep centers in Queens to find the perfect program for your child. These services are located in Fresh Meadows, Elmhurst, Auburndale, Floral Park, Bayside, and Forest Hills, as well as locations in Manhattan and on nearby Long Island. UPDATED April 2019: Looking for after-school academic enrichment classes and programs for your child in pre-K to 12th grade in Queens? 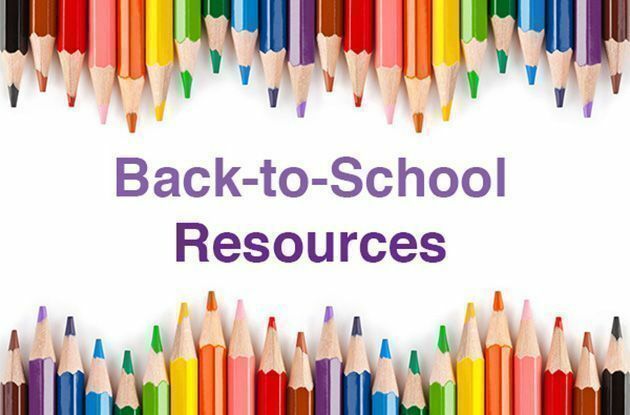 This directory provides you with a broad range of resources, including after-school enrichment classes that offer additional support in reading, writing, and math. 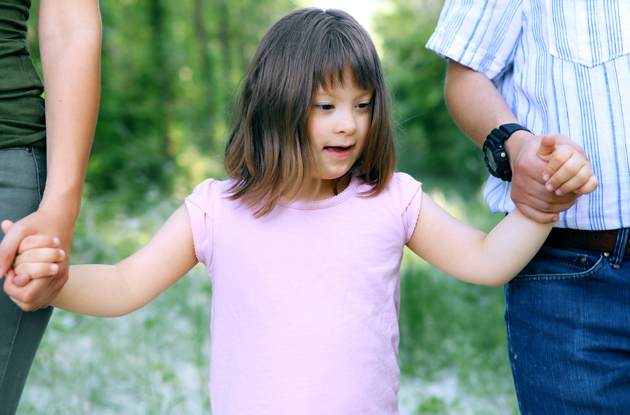 Additionally, there are programs geared specifically toward both gifted and talented children, as well as academic enrichment classes for children with special needs (including ABA therapy and speech therapy). Classes and at-home tutoring services are available to prepare children for a variety of tests including the ELA, Regents, state, and standardized college admission tests such as the ACT, PSAT and SAT. Have a STEM enthusiast? You’ll also find classes in web design, front end development, and coding. And for foreign language and writing enthusiasts there are Spanish classes and a creative writer’s workshop. These after-school academic enrichment classes and programs are located throughout Queens and the surrounding area such as, including locations in Bayside, Flushing, Fresh Meadows, Forest Hills, Woodside, Middle Village, Auburndale, Floral Park, Rego Park, Whitestone, and Elmhurst, as well as on nearby Long Island, including Roslyn Heights, Huntington Station, Melville, Brookville, and Great Neck. 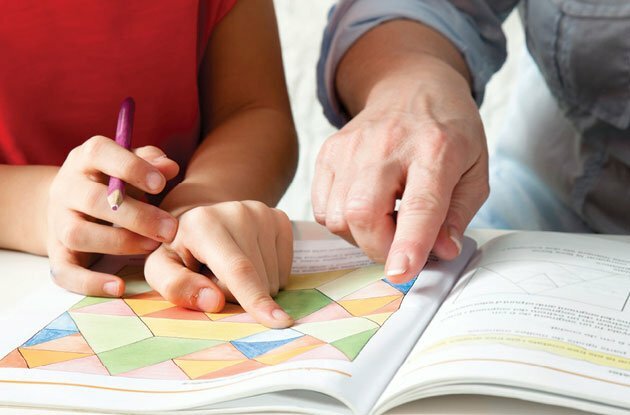 UPDATED April 2019: Look no further to find the perfect academic enrichment program, tutor, or test prep center for your child in Rockland County and Bergen County, NJ! This detailed and updated list of after-school and weekend classes, programs, and activities includes early childhood programs and day cares, religious after-school programs, and tutoring and learning centers, specializing in all levels of math, reading, writing, STEM, chemistry, physics, study skills, and test prep for the ACT, SAT, PSAT, Regents, and other standardized tests. These academic enrichment programs are located across Rockland and Bergen counties, including Pearl River, New City, Pomona, Nanuet, Suffern, Upper Nyack, and Westwood and Ridgewood, NJ. UPDATED April 2019: Children who are struggling in school can lose the motivation to try in specific subject areas. Sometimes children who are doing fine in school want a little extra learning to get ahead in a subject, while other children just need help preparing for the SAT, ACT, Regents, or state exams. If your child falls into one of these categories, a tutoring program, academic enrichment program, or test prep program in Manhattan could be just right for you. So consult our comprehensive list of tutors, academic enrichment programs, and test prep centers in Manhattan to find the perfect program for your child. These services are located on the Upper East Side, Midtown, Battery Park City, Chelsea, Midtown, Harlem, Gramercy, and Upper West Side, as well as tutors in Queens. UPDATED April 2019: Help your child excel in school or prepare for standardized tests such as the SAT and ACT for high school students to transition into college or Regents exams by finding tutors, after-school test prep classes, college prep courses, and academic enrichment programs in Nassau and Suffolk counties on Long Island to keep their minds sharpened and challenged. Tutors can provide homework help, 1-on-1 instruction, and focused learning in subjects such as math, English, writing, reading, vocabulary, STEM, study skills, and more. Find tutors in Cedarhurst, Great Neck, Hicksville, Lynbrook, Mineola, New Hyde Park, Roslyn Heights Williston Park in Nassau County and Huntington and Smithtown in Suffolk County. UPDATED April 2019: Long Island offers a wealth of academic enrichment opportunities for children in pre-K through 12th grade. Whether you are looking for a preschool program (Montessori or Jewish learning for example), a full-day school, or an after-school or weekend enrichment class, this roundup will help you find what you need for your child. Many academic after-school programs are available for additional support in reading, writing, and math, as well those for gifted and talented children and children with special needs. Standardized test prep for exams like the ACT, PSAT, and SAT are also available throughout Nassau and Suffolk counties. Some of these after-school academic enrichment programs also offer STEM and STEAM classes, robotics, and Legos. You’ll even find classes in meditation, social skills, and etiquette! Programs are located throughout Nassau and Suffolk counties in locations such as Brookville, Cold Spring Harbor, Great Neck, Hempstead, Hicksville, Port Washington, Rosyln Heights, and Smithtown. UPDATED April 2019: Children who are struggling in school can lose the motivation to try in specific subject areas. Sometimes children who are doing fine in school want a little extra learning to get ahead in a subject, while other children just need help preparing for the SAT, ACT, Regents, or state exams. If your child falls into one of these categories, a tutoring program, academic enrichment program, or test prep program in Brooklyn could be just right for you. So consult our list of tutors, academic enrichment programs, and test prep centers in Brooklyn to find the perfect program for your child. These services are located in Sheepshead Bay, Park Slope, Bensonhurst, Bath Beach, Midwood, and Gravesend. UPDATED April 2019: Reliable child care is a lifesaver for busy families. Luckily, Westchester boasts great daytime child care programs. Search and you’ll find child care centers in towns including Elmsford, Ossining, Valhalla, Brewster, and Carmel—one is sure to be convenient to you. Far from merely keeping kids safe, these quality child care providers strive to keep them stimulated, too. Some of the Westchester County day care facilities listed in this directory pride themselves on their developmental curriculum. Other child care providers help kids learn about nature, expand their world through field trips, or offer other exciting enrichments. Look through this handy directory from NYMetroParents to line up outstanding day care for your child. UPDATED April 2019: Ensuring your child has a good early childhood education sets the tone for the rest of their educational careers. And deciding between traditional, Montessori, Catholic, parochial, private, independent, public, or charter is a huge decision. We know the preschool application process can be brutal, so we're here to help with a roundup of the best preschool options in Queens. These preschools, nursery schools, and pre-K programs set the foundation your child needs to progress to kindergarten. You'll find preschools in Whitestone, Forest Hills, Flushing, Great Neck, Fresh Meadows, Rego Park, Elmhurst, Little Neck, Kew Gardens, and a few in nearby Nassau County. 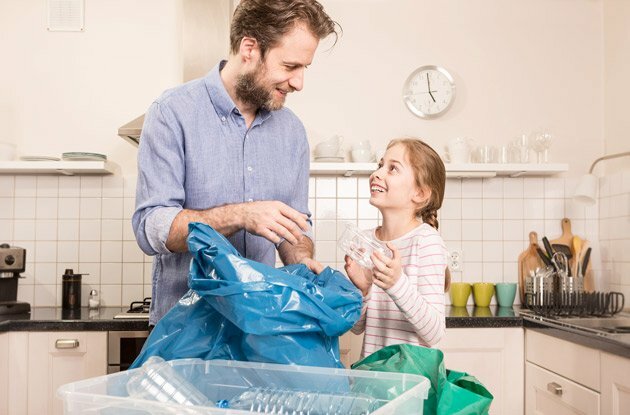 UPDATED April 2019: The primary concern for parents is to ensure that our kids will be watched over and cared when we are unable to do so. 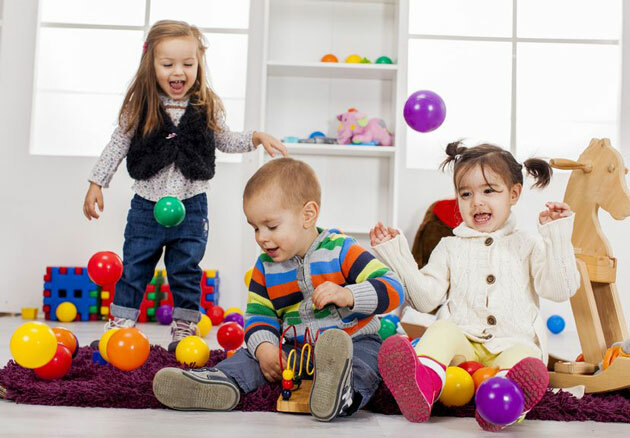 Whether you’re looking for long-term day care or short-term child care, consult our comprehensive guide to day care centers and child care providers in Nassau and Suffolk counties on Long Island. Day care choices consist of nurses, nannies, housekeepers, and babysitters, with options for live-in, live-out, part-time, and full-time caregivers. Child care providers may provide activities for kids such as gymnastics and playtime. Find day care and child care providers throughout Long Island, including Bellmore, Levittown, and Syosset in Nassau County and more in Suffolk County. UPDATED April 2019: If you’re looking for an after-school program for your child, why not have them learn a second language at one of these Manhattan foreign language programs? After all, studies have shown that learning a second language has important benefits that last a lifetime and that children as young as 3 can benefit! Through learning to speak a language, children broaden their view of the world and understand that there are many ways to communicate. Fortunately, New York City provides extensive resources for learning languages including French, Spanish, Italian, Mandarin, and German, and classes and programs are available for toddlers up to teens. 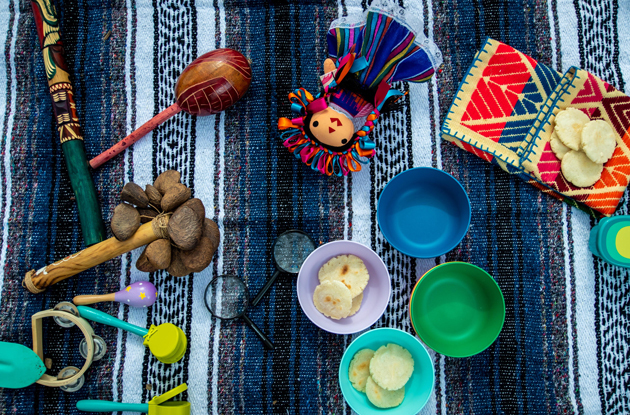 The foreign language programs in this guide offer a variety of language instruction from preschool programs and after-school enrichment classes to schools with dual language curriculums. These foreign language after-school programs are located throughout Manhattan, including locations on the Upper East Side, Upper West Side, Harlem, Chelsea, Union Square, and Midtown. UPDATED April 2019: Whether you’re looking for a new summer camp, after-school class, or school for your child, the best way to get to know camp directors, counselors, teachers, faculty, and staff is by attending open houses in New York City. From touring the camp or school to meeting teachers, counselors, current students and campers, to participating in sample classes and programs, you’ll be able to experience the camp or school in Manhattan to determine if it’s the right one for your children. A number of schools, camps, and after-school programs are hosting open house sessions across Manhattan this month, from acting and art classes to charter schools, private schools, international schools, and religious schools, to summer camps, day camps, and more. These open houses are being hosted across Manhattan, including open house sessions on the Upper West Side, Chelsea, Hell’s Kitchen, Harlem, Union Square, Hudson Yards, Upper East Side, Greenwich Village, Lower East Side, the Bronx. 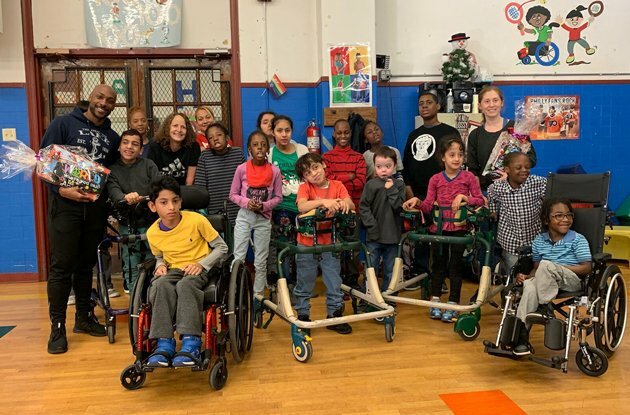 UPDATED April 2019: If you’re looking for a new after-school class, summer camp, preschool, or school for your child, attending open house sessions in Brooklyn are the best way to get to know camp directors, counselors, teachers, faculty, and staff. From touring the camp or school to meeting teachers, counselors, current students, and campers, to talking directly with the camp director or head of school, you’ll be able determine if it’s the right one for your children. Various schools, camps, and after-school programs across Brooklyn are hosting open houses this month, from day camps, specialty camps, and day care centers to private schools, nursery schools, and independent schools. These open houses are being held at locations across Brooklyn, including open houses in Downtown Brooklyn, Boerum Hill, Brooklyn Heights, Williamsburg, Park Slope, Bay Ridge, Dyker Heights, Mill Basin, Greenpoint, and Flatbush. 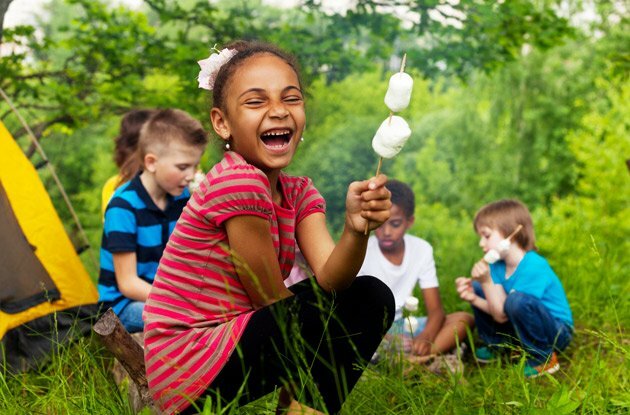 UPDATED April 2019: The best way to get to know camp directors, counselors, teachers, faculty, and staff at schools, summer camps, and after-school classes is to attend an open house in Queens. Many open house sessions offer tours of the camp or school, opportunities to meet teachers, counselors, current students and campers, and sample classes and programs. You may even be able to speak directly to the head of school, admissions team, or camp director to determine if it’s the right school, day camp, or after-school program for your children in Queens. Various schools, camps, and after-school programs are hosting open house sessions throughout Queens this month, from tutors, academic enrichment programs, music schools, day camps, and specialty camps, to charter schools, magnet schools, private schools, preschools, and independent schools. These open houses are being hosted across Queens, including open house events in Jamaica, Corona, Woodside, Jackson Heights, Forest Hills, Flushing, Bayside, Howard Beach, Richmond Hill, Long Island City, Astoria, and Ridgewood. UPDATED April 2019: Whether you’re looking for a new summer camp, after-school class, or school for your child, attending open houses in Nassau and Suffolk counties are the best way to get to know camp directors, counselors, teachers, faculty, and staff. Open houses offer tours the camp or school, opportunities to meet teachers, counselors, current students and campers, and the chance to participate in sample classes and programs. Some open houses on Long Island even offer opportunities to meet with camp directors, heads of school, and admissions officers to determine if it’s the right school, camp, or after-school class for your children. Various schools, camps, and after-school programs across Long Island are hosting open house sessions this month, including Catholic schools, preschools, child care centers, Waldorf schools, independent schools, day camps, specialty camps, and STEAM programs. These open houses are being held at schools and camps throughout Nassau and Suffolk counties including open houses in Roslyn Heights, Melville, Oyster Bay, Rockville Centre, Locust Valley, Old Westbury, Old Brookville, Syosset, Bellmore, Malverne, Greenvale, Hicksville, Dix Hills, Manhasset, Smithtown, Baldwin, Wheatley Heights, Garden City, Patchogue, Mount Sinai, and St. James. UPDATED April 2019: The right nursery school or pre-K program can benefit a young child’s mental, social, and physical development enormously. That’s why this directory from Westchester Parent is so handy—it will help you locate quality preschools and nursery schools throughout Westchester County, including preschools in New Rochelle, Ossining, White Plains, Mamaroneck, and Harrison. Look through the pre-kindergarten programs featured in this roundup, and you will find a wide variety of offerings for children ages 6 weeks to 6 years old. Some of these nursery schools provide foreign-language instruction; others feature hands-on learning opportunities, Montessori curriculum, or faith-based curriculum. Many of these licensed and accredited child care facilities also offer extended hours, and after-school enrichment programs, including dance, soccer, swimming, and gymnastics.